FIFA president Sepp Blatter has moved to quell growing concern among gay football fans over the decision to award the 2022 FIFA World Cup to Qatar. Homosexuality remains illegal in the country, with fears the tournament will therefore not be open to gay fans. Following the decision the Gay Football Supporter’s Network said: “We strongly condemn FIFA’s decision and will be leading a LGBT [Lesbian, Bisexual, Gay and Transgender] boycott of all activities associated with World Cup 2022. However, Blatter has attempted to quash the concerns. 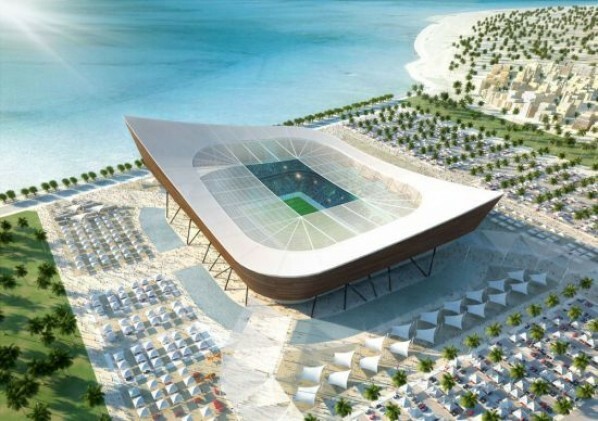 “I’m sure when the World Cup will be in Qatar there will be no problems,” he told journalists. Qatar beat Australia, Japan, South Korea and the United States in a vote to decide who would hold the 2022 FIFA World Cup in Zurich on December 2nd. The surprise decision has, however, not been without critics. Concerns have been raised about hosting the tournament during the summer months in a country where temperatures can reach 50C, while current laws mean drinking alcohol in public is forbidden. But Blatter does not foresee any difficulties. “You see in the Middle East the opening of this culture, it’s another culture because it’s another religion, but in football we have no boundaries.